admin | Gordon Construction Inc.
We Now Offer Financing. 12 Months, Same as Cash. No interest, no payments for one full year or, $0 down with low monthly payments. Contact us today for more information! As a full service and state licensed general contractor, Gordon Construction Inc. also provides a full array of construction services aimed at assisting the real estate industry. Click here and learn more about our Real Estate Restoration services. 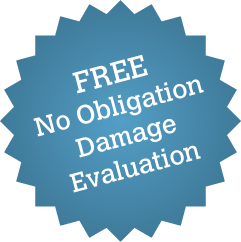 Did you know we offer free estimates? There’s no risk involved in getting a quote from Gordon Construction. Contact us today! April showers can sometimes bring more than you bargained for. Has your home or roof been damaged in a storm? Gordon Construction is here to help. 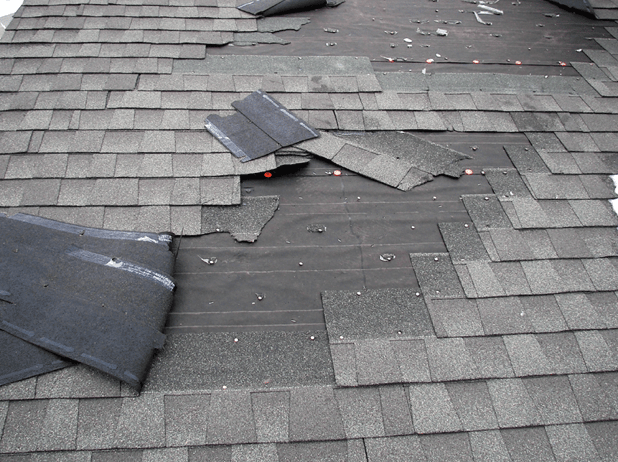 Learn more about our Storm Damage Restoration Services here.